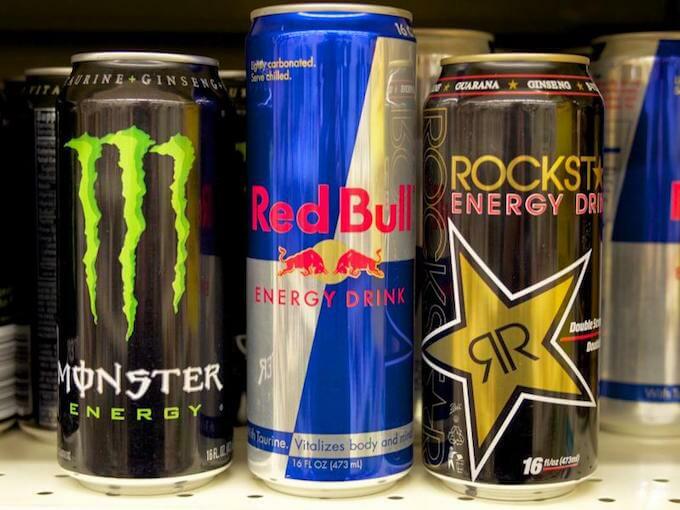 Asda has followed in the footsteps of Waitrose and announced it is to ban the sale of energy drinks to under 16s. The first of the so called 'Big Four' supermarkets to impose a ban, Asda will introduce an age restriction on 84 high caffeine products from March 5. Discount supermarket Aldi has also pledged to support the move, restricting the sales of soft drinks containing more than 150mgs of caffeine per litre from March 1. Waitrose took the lead in announcing a ban on highly caffeinated drinks to under 16s earlier this month. The supermarket action comes as health campaigners call for a complete ban on the sale of energy drinks to children after research revealed children in the UK are among the highest consumers of such beverages in Europe.